New year, new seventh graders, and new partnerships! Nicolás Christian School starts their new school year in mid-January and we already have an eager batch of seventh graders ready for middle school. 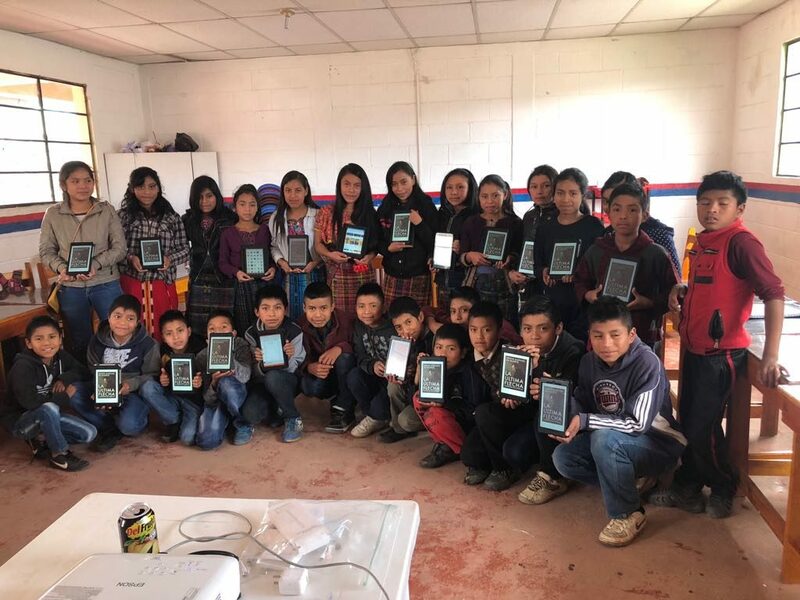 Would you, your church, or your small group be interested in sponsoring the new students from a village this year through eWAVE’s “education with a village”? This program gives you the opportunity to support a small batch of students from a village on their educational journey. Get to know them personally through mission trips, video conferencing and personalized communication. Supporting them through donations, visits, communication and prayer shows our students how much they are valued and cared for. This partnership can be scaled for any budget – check out our website for more info and contact us with any questions!